This weekend in Dallas will be a bit unusual, in that most of the events on our list will take place only once. There are four repeating events, including a film festival and three local theater productions, but for everything else, it's one and done. Choices include celebrity dancers, a legendary band, two big-time comedians, a Chinese New Year celebration, a former secretary of state, and more. Dallas VideoFest presents Alternative Fiction Fest, the final series of films in its 31st season. AltFiction features dozens of narrative features, TV-focused episodes, and short films. The narratives that make up the majority of AltFiction Fest explore this moment in time at the intersection between media and how cinema artists can create original work in this new world. The festival will take place at Angelika Film Center in Dallas through Sunday. Undermain Theatre is establishing a repertory series to honor the gems of its production history, starting with a reboot of An Iliad, which had a landmark production in 2012. An Iliad is a modern-day retelling of Homer's classic with a lone figure onstage as a storyteller, possibly Homer, possibly one of the many bards who followed in his footsteps. The production will run through March 3. Dancing with the Stars: Live! will feature fan favorite professional and troupe dancers in a brand-new production showcasing every type of dance style as seen on ABC’s hit show, Dancing with the Stars. Performers will include Jenna Johnson, Valentin Chmerkovskiy, Emma Slater, Sasha Farber, and more. The performance will take place at The Theatre at Grand Prairie. 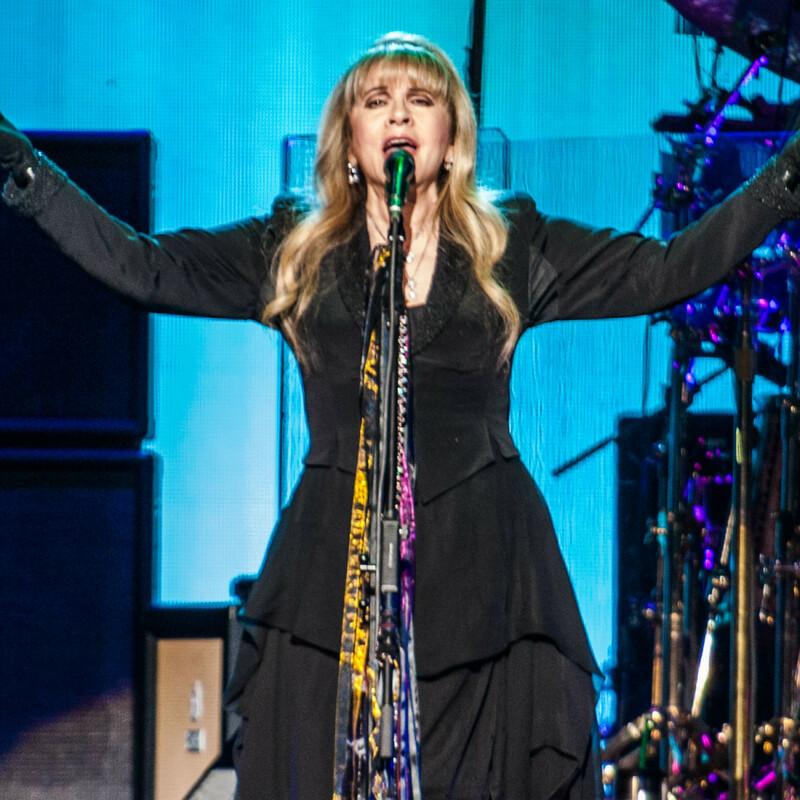 The legendary, Grammy Award-winning Fleetwood Mac comes back to Dallas as part of their new North American tour. 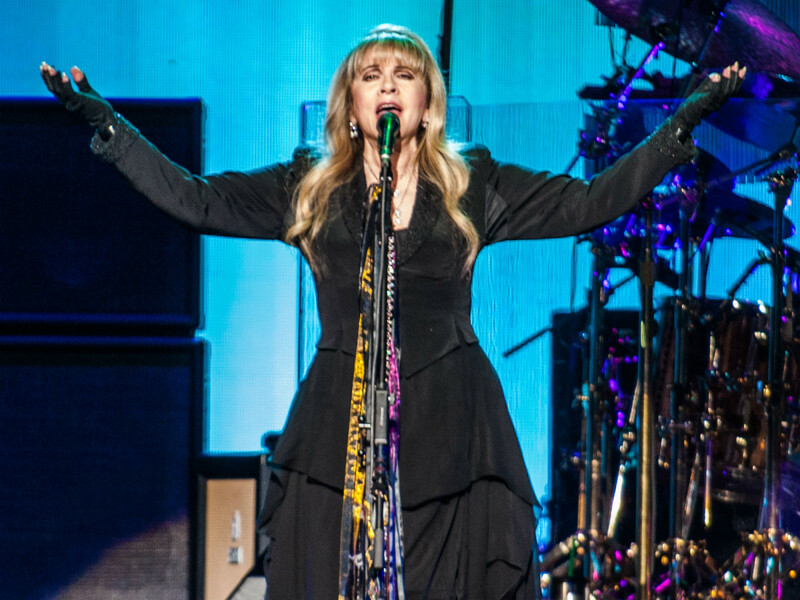 After an acrimonious breakup with Lindsey Buckingham, the tour will feature the new line-up of Mick Fleetwood, John McVie, Stevie Nicks, and Christine McVie, along with newcomers Mike Campbell and Neil Finn. 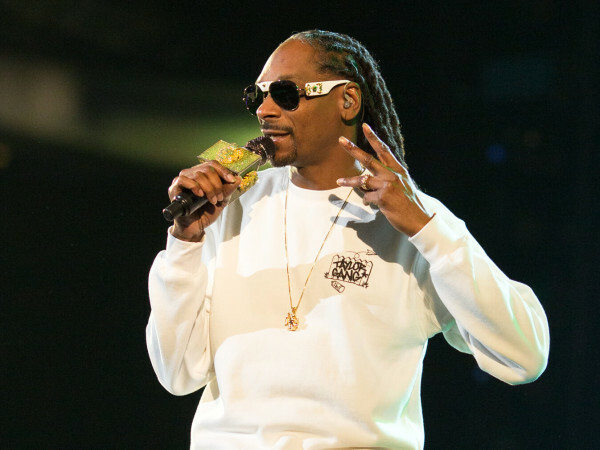 The concert will take place at American Airlines Center. Tradition, superstition, and love collide in this story of an American executive, Jeffrey, and his pregnant wife, who find themselves in Mexico City, moving into the home of Carlos and Irma who have been forced to rent it in order to support themselves. Jeffrey loves his wife and is willing to do anything to make her happy. Irma loves her husband so she ignores the warnings of La Llorona, who cautions of dire consequences for her family. The production will play at Bishop Arts Theatre Center through February 24. Founded in 2008, Beijing Dance Theater is led by its choreographer Wang Yuanyuan, who prides herself on being rooted in Chinese traditions, while at the same time producing innovative, authentic, and thought-provoking contemporary dance works for the world stage. 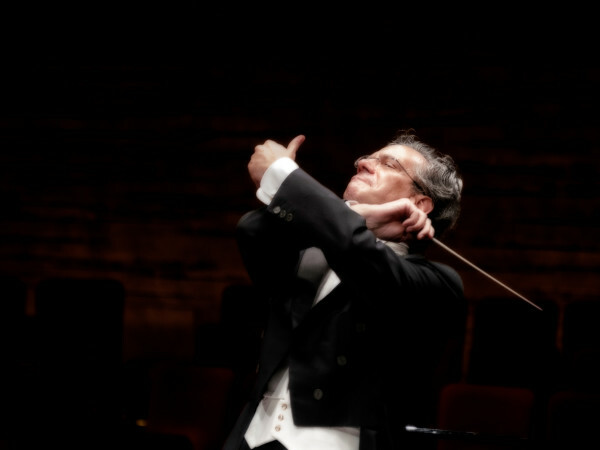 This one-night-only performance will take place at Winspear Opera House. Playwright Leslie Ayvazian's heart-warming comedy, High Dive, is a one-woman show co-starring the audience. An American woman finds herself poolside in Greece celebrating her 50th birthday with her family. While terrified of heights, she accepts her daughter's dare to jump off the high dive, and it is there she finds herself somewhat paralyzed in contemplation of all that has been and what might be. 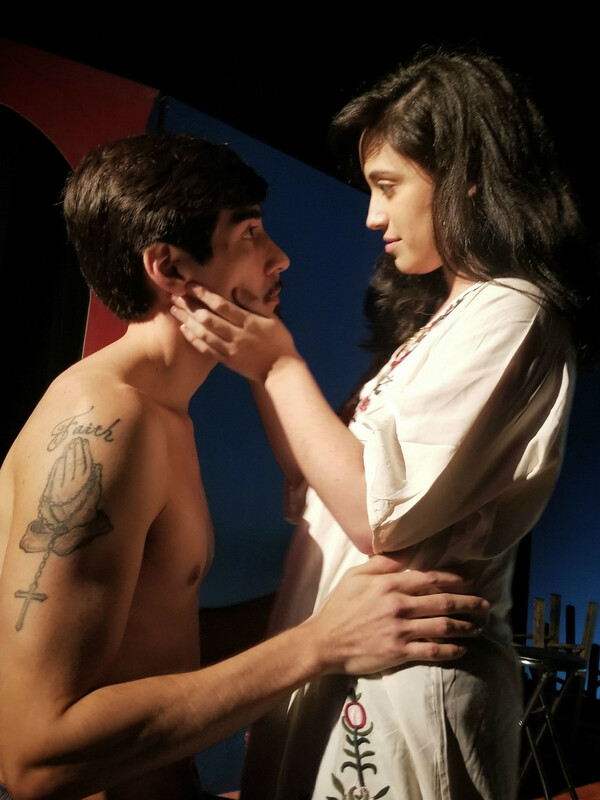 The production, playing through February 23 at Bath House Cultural Center, invites the audience to jump in and play various characters in the show from their "poolside" seats. 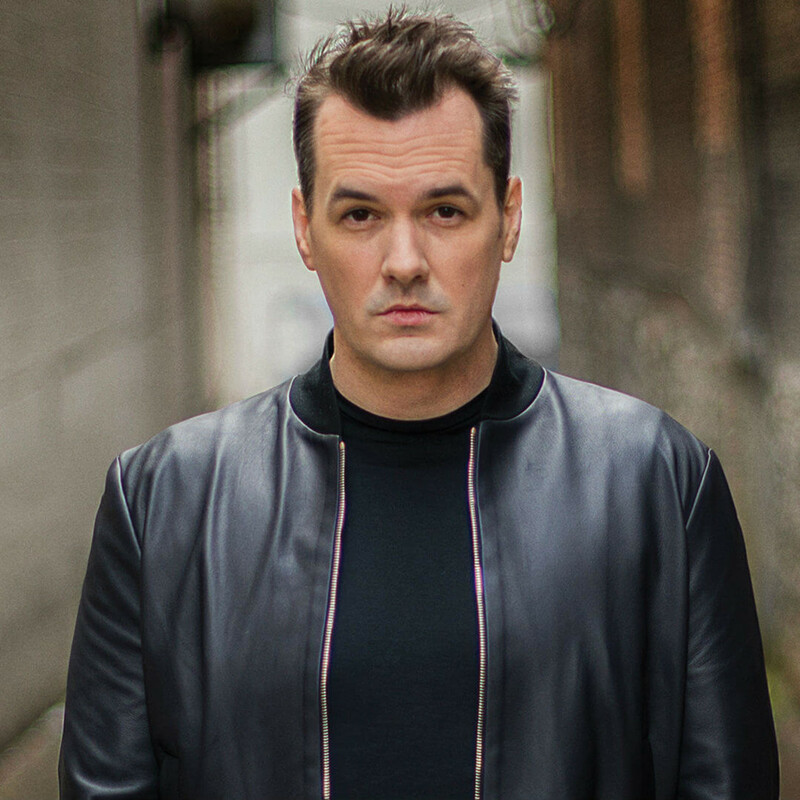 Jim Jefferies entertains audiences with his controversial, belief-challenging, and thought-provoking comedy. 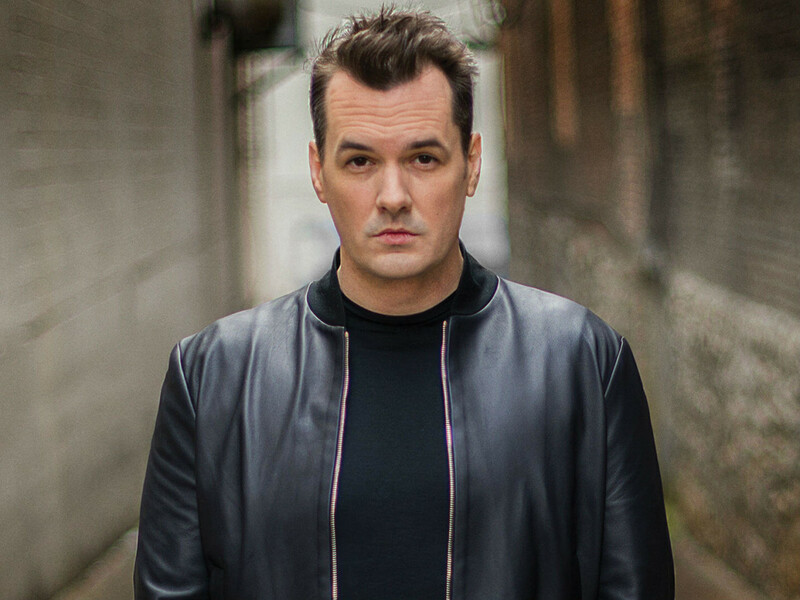 A new voice in late night, The Jim Jefferies Show is a weekly Comedy Central series, coming back in March, that features Jefferies traveling across the globe to tackle the week’s top stories and the controversial issues of the day. He'll perform at Majestic Theatre. 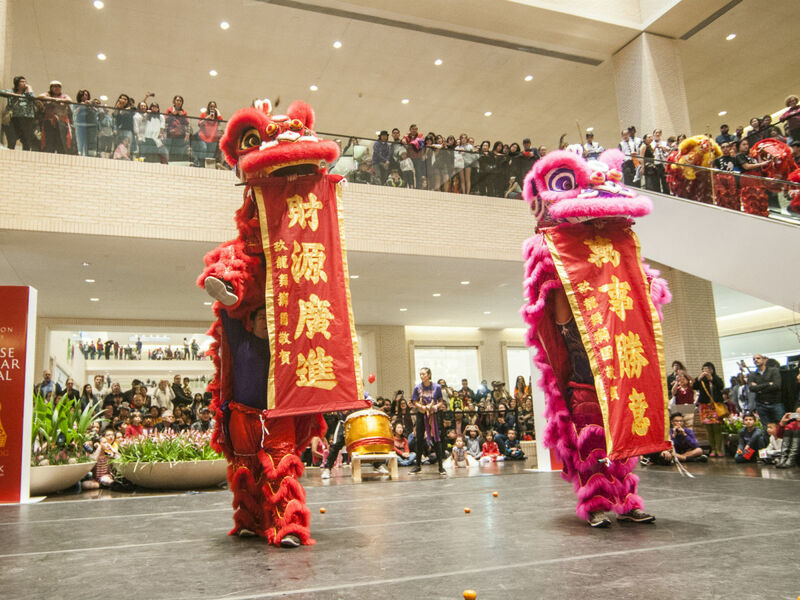 Celebrate the Year of the Pig as the Crow Museum of Asian Art presents its 20th annual free Chinese New Year Festival, taking place for the second straight year at NorthPark Center. 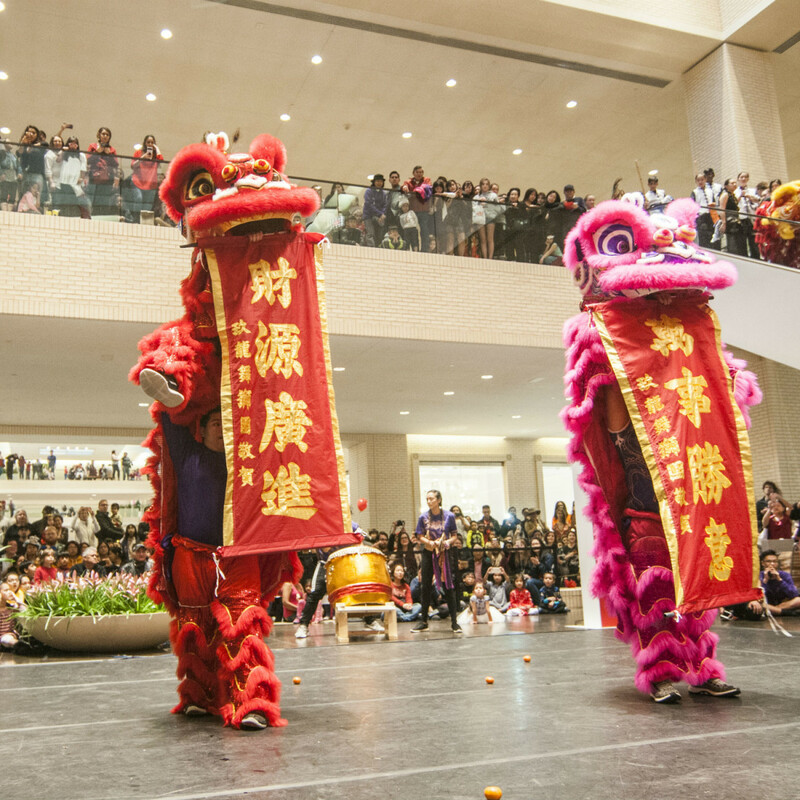 The signature event offers a wealth of family-friendly activities, including dragon and lion dances, musical and martial-arts demos, art making and calligraphy, specialty booths, wellness activities, must-see entertainment, and cultural performances, plus giveaways throughout the mall. Lightwire Theater enthralls audiences with their unique combination of skill and grace as told through the technological innovations of moving light characters. Dino Light tells the story of a famous scientist with magic powers that brings a friendly dinosaur to life. When the dinosaur wanders away from home, he discovers a wonderful world full of creatures that light up the darkness and help him find the true meaning of love. The performance will take place at Winspear Opera House. One of America's most successful stand-up comedians, Gabriel "Fluffy" Iglesias comes to Dallas as part of his Beyond the Fluffy Tour. Iglesias is one of the most watched comedians on YouTube with over 300 million views. His new comedy special, One Show Fits All, was recently released on Netflix, and he will appear as a voice in the upcoming animated film, UglyDolls. He'll perform at American Airlines Center. 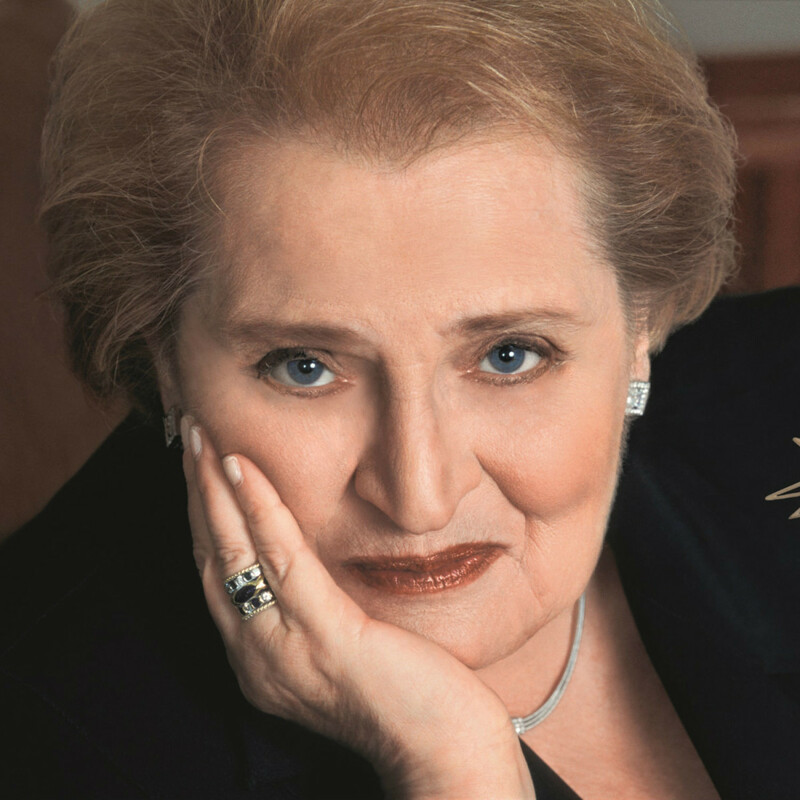 Madeleine K. Albright is a professor, diplomat, bestselling author, and businesswoman who served as the 64th secretary of state of the United States, the first woman to serve in that role. 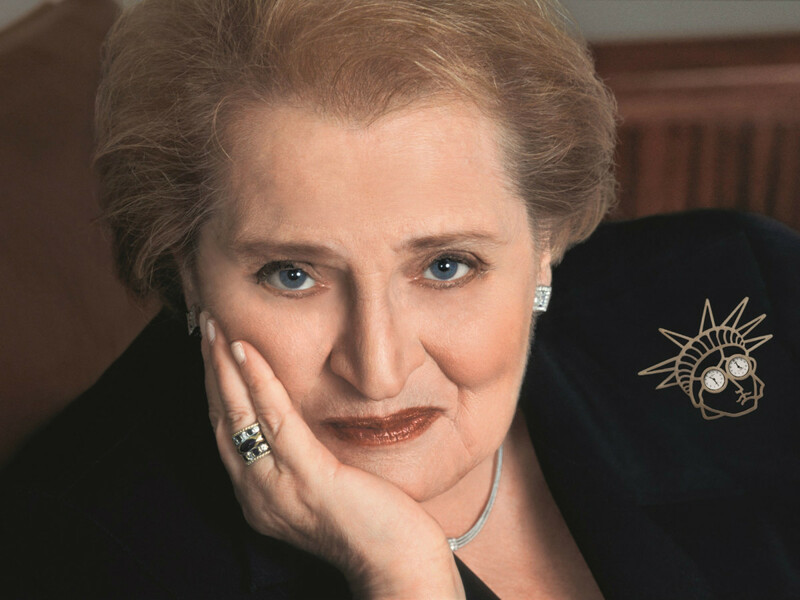 In 2012 she was awarded the Presidential Medal of Freedom by President Barack Obama. She will appear in conversation with Jim Falk, President and CEO of the World Affairs Council of Dallas/Fort Worth, to talk about her book, Fascism: A Warning. The event will take place at Temple Emanu-el.